No Screws, or Tools, or Physical Connections. No need of modification/installation allows saving certification and installation costs. Long-Life Replaceable Battery allows 15 hour of operation with 4 hours of charging time. 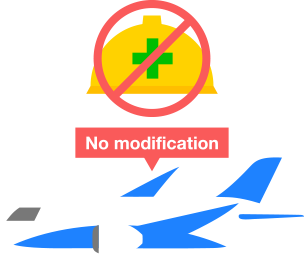 Li-ion battery meets IATA regulations complying with UN3841*. 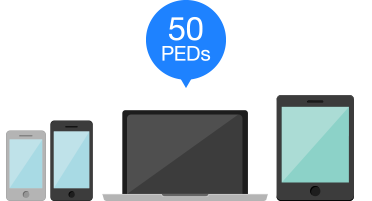 Multiple servers can support over 50 PEDs. 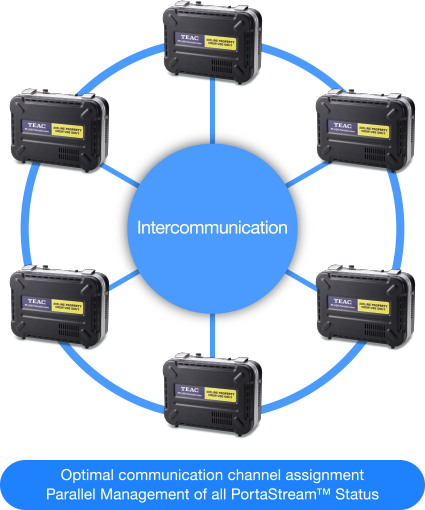 The PortaStream™ intercommunication capability allows optimal communication channel assignment and parallel management of all PortaStream™ status. Applicable to iOS, Android, and Windows devices. Passengers have more funs with their own devices! The browser-based UI makes it easy to enjoy the contents with no special app. 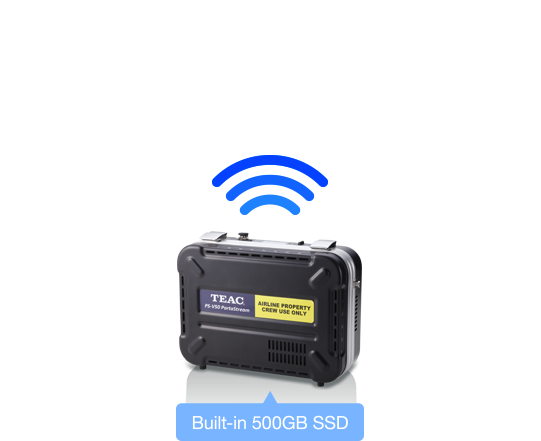 The PortaStream™ has a large capacity (500GB) built-In SSD. It allows passengers to watch and/or listen to their favorite content - movies, music, ebooks, and so on. Contents are controlled via specialized cloud server; PortaCloud. *DRM function requires extra cost. 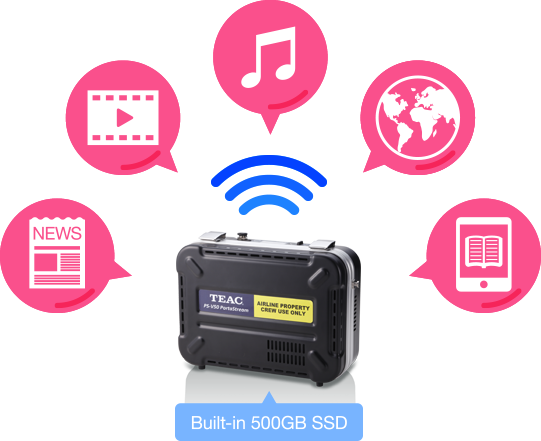 Please contact TEAC for detail. Built-in ADS-B Receiver can obtain position of aircraft and indicates it into Moving Map. Two selections of Moving Map Quality are available.